Our long history at The Villages has taught us that to adequately service The Villages, you must live, eat, sleep and breathe the development on a daily basis. 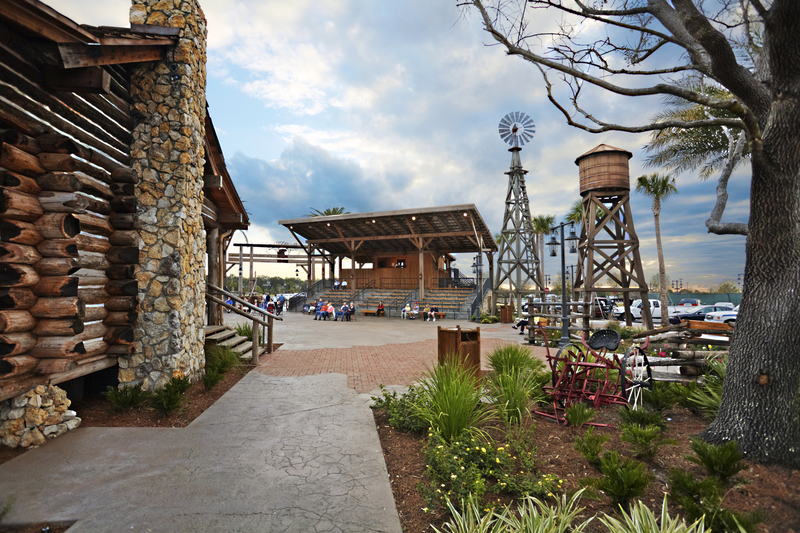 Whether you require Construction Services, Pavement Maintenance Services, or Golf Course and Commercial Landscaping, ASG Solutions’ sole focus and effort is in service of The Villages community. 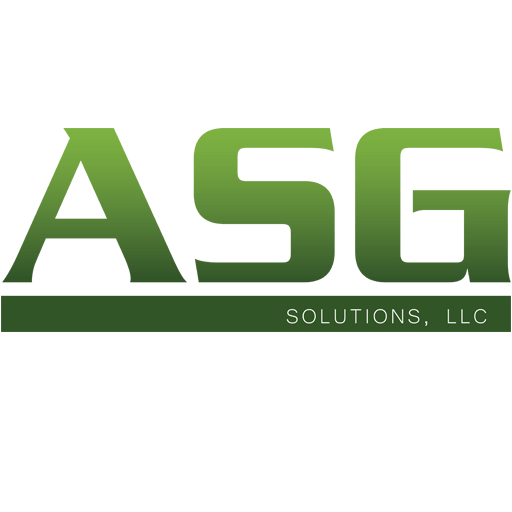 ASG Solutions, is a powerful company dedicated to providing Superior Customer Service. When you choose ASG for your maintenance and construction needs then you have the peace of mind in knowing that you are backed by an experienced company that holds a Florida Certified General Contractors license. 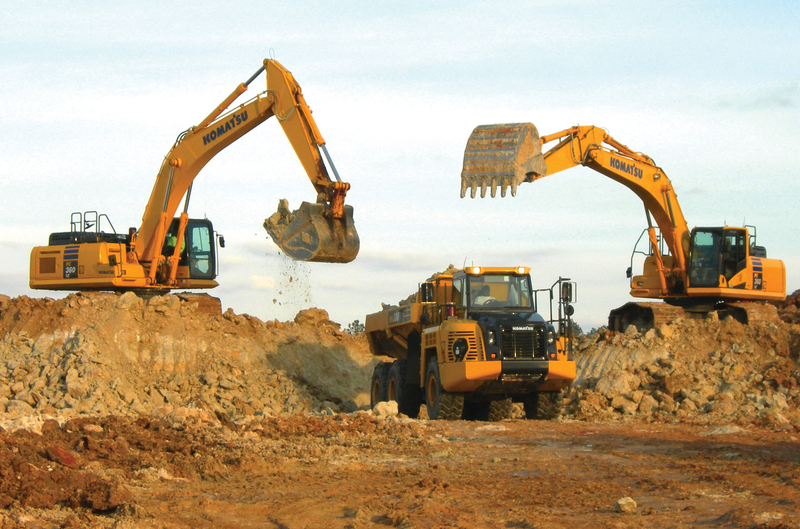 No matter how big or small the job, you’ve come to the right place. Installation and maintenance utilizing the next generation of road surface coatings, SealMaster Liquid Road. Serving The Villages on the construction side of the development equation combined with solid mentoring, advice, and direction given to us by the leadership of GMS, CEC, and CPM, has enabled ASG Solutions to develop a corporate growth model that will deliver the desired talent and results required to service The Villages golf community while embracing and embodying The Villages core values. WE WILL COMPLETE YOUR PROJECT ON TIME, WITH QUALITY, AND UNDER BUDGET.